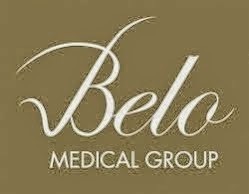 You really have no idea how much inquiries and questions I get thru email, Twitter, Facebook and even during socials as to how much is the basic facial cleaning at Belo Medical Group is. Contrary to what people think, it is not at all expensive and it is really an activity you can sustain monthly. 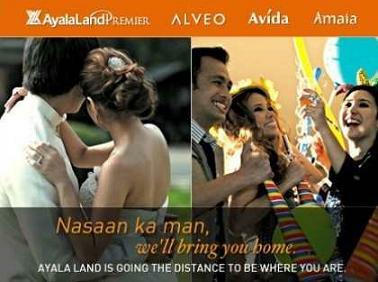 A basic facial cleaning at Belo is roughly Php1,100.00 or around USD28.00 only. Surprising, right? Well, you might argue that a certain facial salon is 20% - 25% cheaper; but what kind of service are you really getting? Are you even sure they are using sanitized materials on your face? These are some important facts you really need to be aware of. Before you undergo a basic facial cleaning at Belo, you need to however undergo a medical consultation with their in house doctor. This is where your skin is analyzed and your venue to privately discuss your beauty concerns. Personally, this is my favorite session whenever I visit Belo Med. Medical consultation costs roughly Php600.00 (around USD14.00). Now, who says it's expensive? Since you are already into beautification and skincare, make sure you do it right only at Belo.